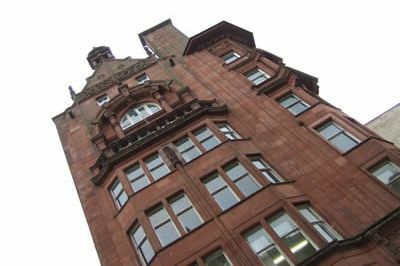 Acquisition of 1,600 sq ft of office space on behalf of client, within Glasgow's premier retail pitch, Buchanan Street, adjacant to Buchanan Galleries. The offices were purchased significantly below the asking price and have since been converted for quasi retail use. Update 2015: We continue to be retained by the client in all their commercial sales and lettings, which, in 2014, included a letting of a roadside site in Glasgow to National Tyres and the sale of a site in Dundee to Lidl. We have also just completed on a 4,000 sq ft unit to Sainsburys Supermarkets with works due to begin Feb 2015.